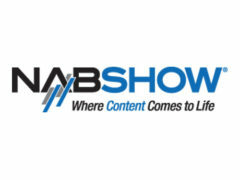 Tech With Mike First – News and analysis of emerging media and graphics technologies and products. 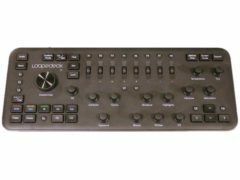 I am testing out and reviewing the Loupedeck+ edit controller in the Adobe Creative Cloud apps. This article is Part 1 of 2, where I talk about my initial reactions to trying out the device, and the process of getting it working with my systems. It will take a while to really get used to the functionality that the device has to offer, so I will be using it on my next big film project. Then I will write up a follow on piece in a few months detailing my experiences with it once I have setup my custom settings and memorized that the functions, to give me a degree of efficiency with the tactile interface. I have had the opportunity to test out HP’s newest mobile workstation over the last few weeks, the ZBook Studio x360. 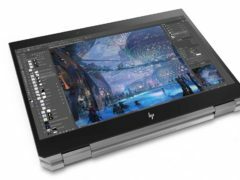 HP’s ZBook mobile workstation division has really been thinking outside the box recently, with the release of the ZBook X2 tablet, the HP Z-VR backpack mounted system, and now the ZBook Studio x360. This double hinged cross over unit can be used as a traditional laptop, or folded backward into a tablet, or a few steps in between. There were two announcements this week that will impact post-production workflows. 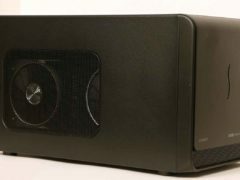 The first was Wednesday night’s celebration of the launch of Red’s new SDK, which leverages NVidia’s GPU accelerated CUDA framework to deliver real-time playback of 8K Red Footage. 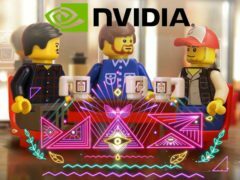 NVidia was demonstrating an early version of this technology at Adobe MAX in October, and I have been looking forward to this development, as I am about to start post on a feature film shot on the Red Monstro camera. This should effectively render the Red Rocket accelerator cards obsolete, replacing them with cheaper, multipurpose hardware that can also accelerate other computational tasks. 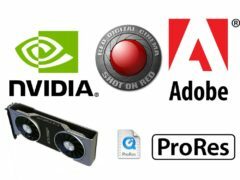 AMD has recently released a new high end professional GPU as part of their RadeonPro line. 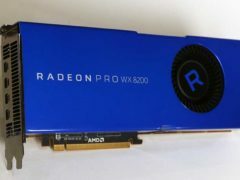 The RadeonPro WX8200 is based on the Vega architecture, with 3584 compute cores accessing 8GB of HBM2 memory at up to 512GB/sec. It is roughly equivalent hardware specs to their $400 Vega 56 gaming card, but with professional drivers tuned for optimized performance in a variety of high end 3D applications. 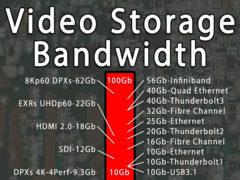 AMD is marketing it as an option between the Quadro P4000 and P5000 from NVidia, priced at $999. We recently released the first couple of episodes of Grounds of Freedom, an animated web series that has been in the works for over a year. 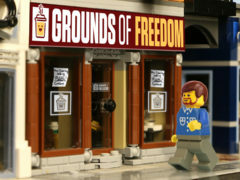 Grounds of Freedom is a coffee shop, where a variety of animated mini-figures gather to discuss freedom, and its application to present day cultural issues and events. It is created with a workflow that weaves through a variety of Creative Cloud apps, by people collaborating from all over the US. 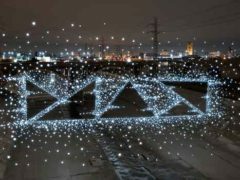 I recently made a presentation about the workflow we used at Adobe MAX in LA, and wanted to share that information with my readers as well. There are all sorts of new announcements and articles coming soon! There are a number of events and product reviews that I will be writing about and sharing on here in the next few weeks. The first one is that I will be headed to Adobe MAX next week, both to report on the show, and to make a presentation in the NVidia Booth as a “Creative Expert.” At 11:30 on Wednesday, I will be showing off how I used the CUDA based GPU acceleration integrated into Adobe’s software, to create the animated series Grounds of Freedom.